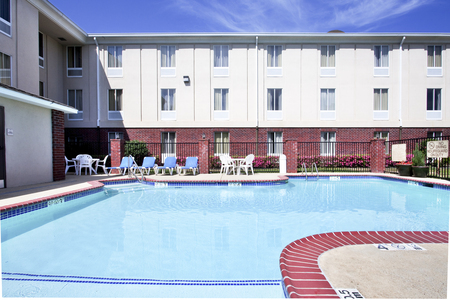 Thanks to our convenient location just off I-20 at Exit 86, the Country Inn & Suites® by Radisson, Ruston, LA provides easy access to football games and graduation ceremonies at Louisiana Tech and Grambling State universities. 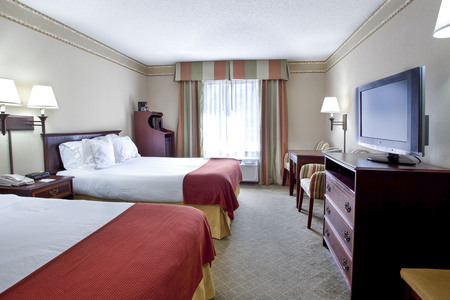 Nestled in the city’s quaint historic district, our hotel makes it easy to peruse a variety of unique shops for souvenirs, accessories and college game-day apparel. You can take in the picturesque surroundings with a bike ride through Lincoln Parish Park or attend your student’s performance at the Howard Center for the Performing Arts, located on the Louisiana Tech University campus. 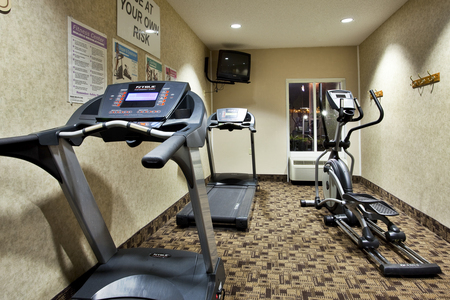 Please note: We are currently renovating the guest rooms located on the second floor corridor. Construction hours are from 8:00 a.m. to 6:00 p.m. Guests will be minimally impacted during this time. 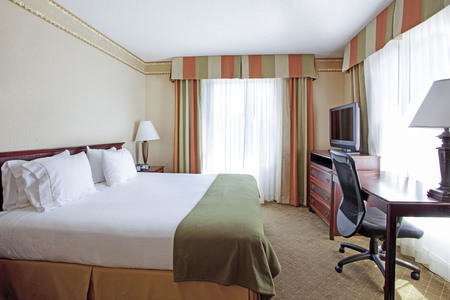 Add some romance to your stay when you book our stylish Whirlpool Suite, which features a soothing in-room whirlpool and a spacious king bed. Make your waffle just the way you like it at our complimentary, hot breakfast. If you prefer a lighter start to your day, pour yourself a bowl of cereal, butter some toast and brew a cup of hot coffee before heading to the LA Tech campus. You can celebrate a game-day win at nearby restaurants like Sundown Tavern, which serves up classic shrimp po’boys and other mouthwatering sandwiches alongside a selection of refreshing beers. Louisiana Tech University – Drive just three miles west of our hotel to watch the Dunkin' Dogs live up to their name on the basketball court. While on campus, pose for pictures with famous landmarks like the Lady of the Mist statue. Lincoln Parish Park – Lakeside fun and miles of nature trails await you at this pristine park. Pack a picnic and drive just 10 minutes to spend a day hiking, biking or swimming in the great Louisiana outdoors. Dixie Center for the Arts – Enter under the legendary flashing sign to relish in a splendid evening of live music, theater or pageantry. This performing arts center, a restored relic of the Roaring Twenties, sits just six minutes from the hotel. Business meetings, receptions and corporate events shine in our flexible meeting space, conveniently located in Ruston’s historic district. We proudly offer two meeting rooms, including a larger space for up to 50 participants and an intimate boardroom for up to 12 attendees. 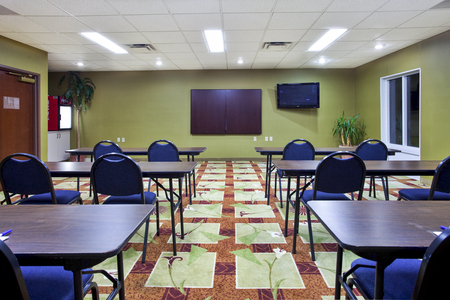 Ask our friendly staff to assist you with amenities like a projector screen so you can display important presentations with ease.